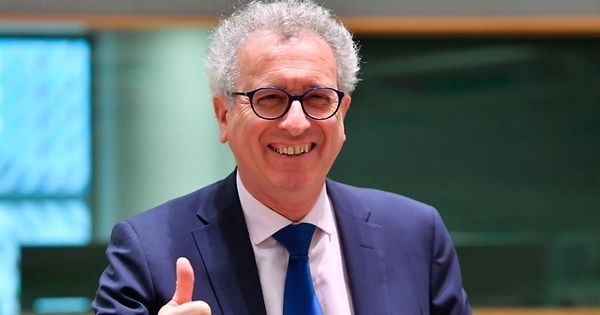 Pierre Gramegna can push a sigh of relief. 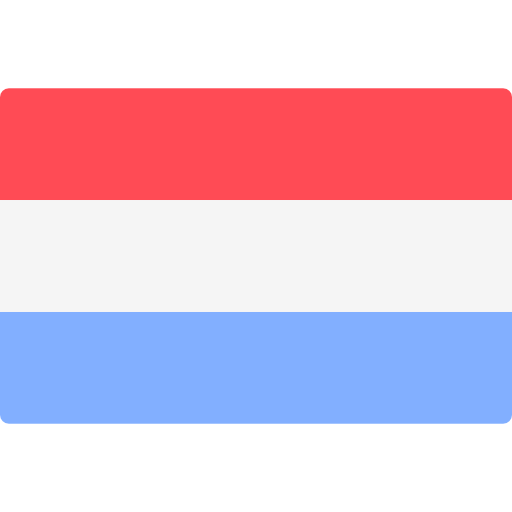 Direct supervision of investment funds will continue to be the responsibility of the national supervisory authorities. 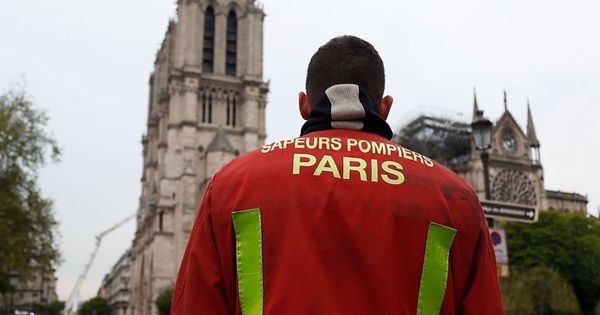 Notre-Dame: "Fire departments have done a remarkable job"
Raymond Guidat, Director of Planning and Prevention at Luxembourg's CGDIS, looks back on the difficult deployment of the Paris Fire Brigade in the Notre Dame Cathedral - and explains how modern technology has come to the aid of rescuers. 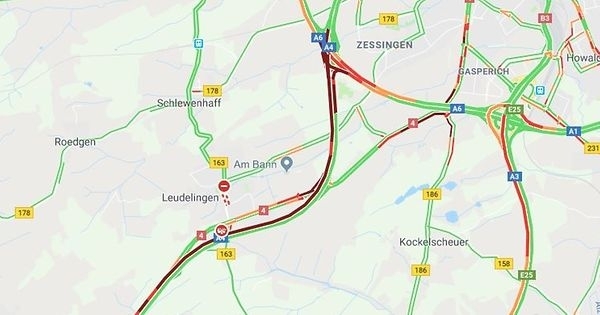 After an accident at the level of Leudelange there are delays in traffic on the A4 motorway in the direction of travel south. 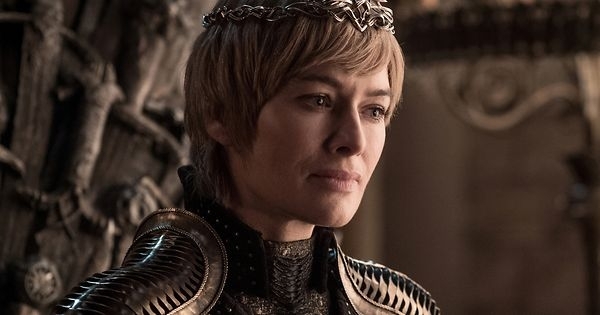 During the night from Sunday to Monday, the last six episodes of the hit series will start. 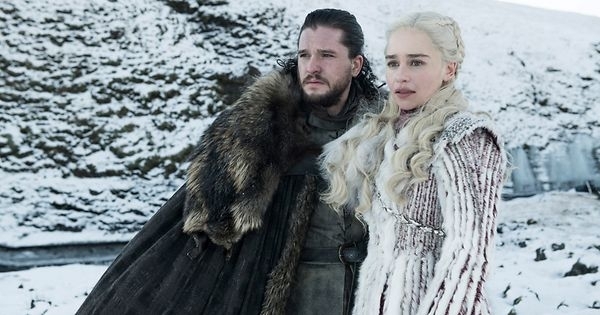 "Game of Thrones" is both symptom and possible therapy for the 21st Century Fake News. 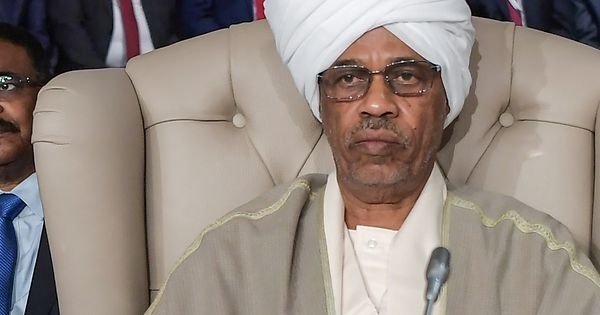 One day after the coup in Sudan, the head of the new military council announces his resignation. Instead of Awad Ibn Auf is now another senior military take the lead. 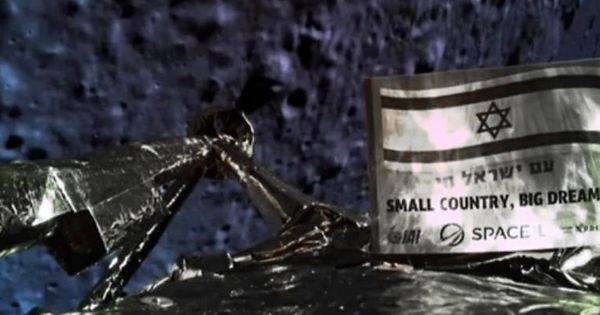 In the final meters of the engine made limp: The Israeli spacecraft "Beresheet" has not completed their flight to the moon successfully. It was the first privately funded mission of its kind. 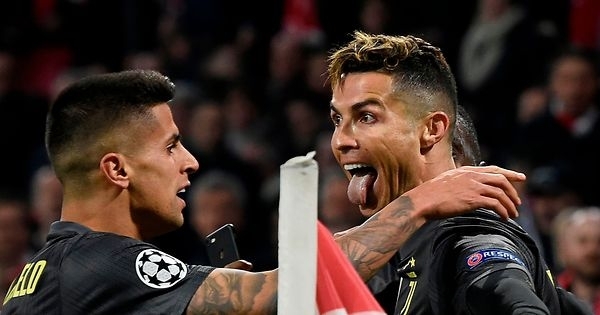 In the quarter-finals of the Champions League, Juventus and FC Barcelona get a good starting position for their second leg. 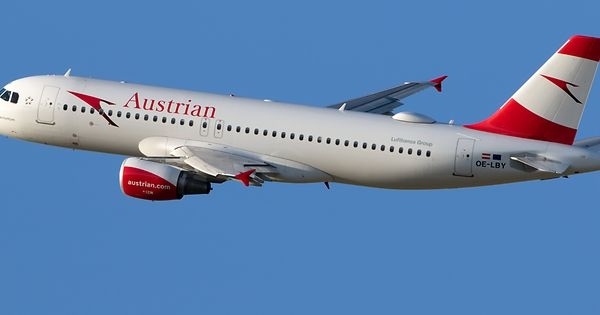 Robbers apparently stole several million euros from an Austrian Airlines plane on Tuesday. The passengers in the ready-to-launch machine followed the raid up close. The personnel carousel in Washington's power center continues to revolve. 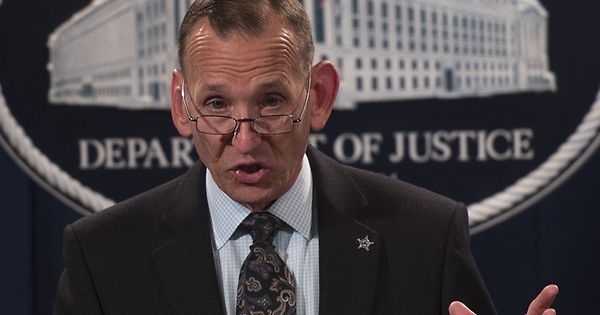 After the Secretary of Homeland Security also the director of the Secret Service has to go.